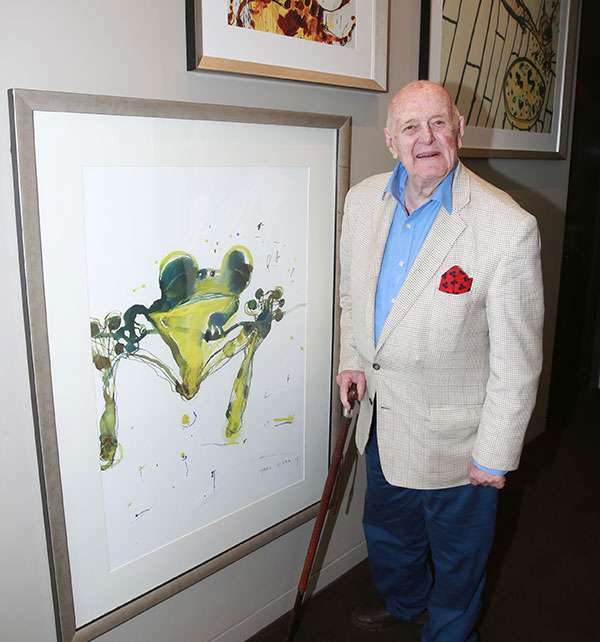 We were delighted to celebrate the 90th birthday of one of our namesake artists on Friday 16th of February. It was a magical feeling to have John in-house at The Olsen. Thank you to all of the special guests that attended in particular Michael Johnson, a fellow Art Series’ artist (The Johnson, Brisbane). We hope you had a terrific birthday John. Need a moment for yourself in a busy travel itinerary? Yoga, Pilates and our other tips for maintaining a healthy routine.